cobas e 411 offers rapid STAT and turnaround time, an on-board capacity of 18 tests and throughput of up to 88 tests per hour. Easy to operate -The customized keyboard and easy-to-learn software make training and operation simple and keep user involvement to a minimum. 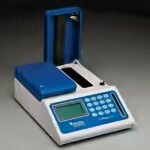 Unique programming-by-loading concept Barcode-based data entry is carried out automatically by loading reagents, controls and calibrators onto the system – a rapid, robust and safe procedure. Innovative technology Novel Electrochemiluminescence (ECL) technology provides superior analytical performance. Increased sensitivity means that extremely low levels of antigen, as well as subtle changes in levels, can be detected. The very wide measuring range facilitates cost and time efficient testing by reducing the need to dilute and repeat samples. 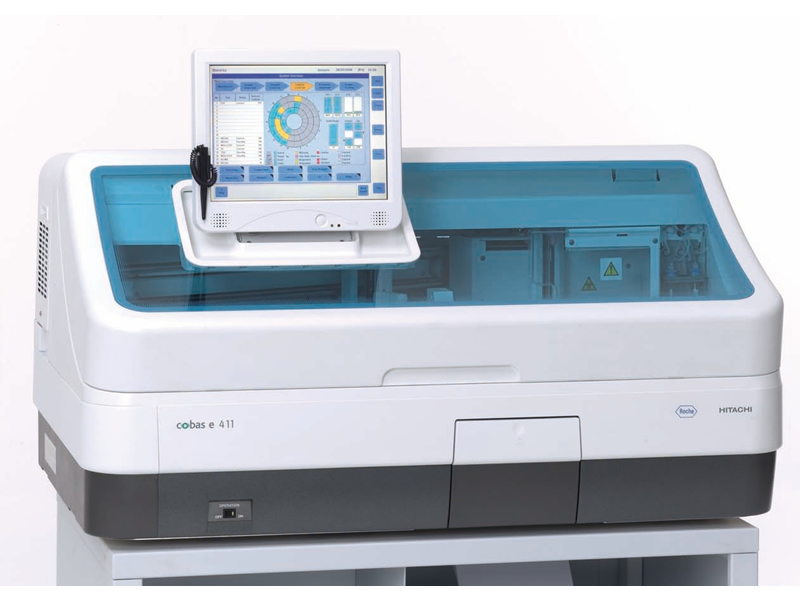 Electrochemiluminescence (ECL) technology, found exclusively on the Roche ELECSYS® 2010 and MODULAR® ANALYTICS E-170 systems, cobas 6000 analyzer series and the cobas e 411 analyzer is so sensitive it can parallel the sensitivity of PCR3. This is the equivalent of reliably finding one red M&M® in an Olympic-sized pool of blue ones – in just 18 minutes. ECL is a unique and highly sensitive luminescence (light) detection system that amplifies the signal you want and reduces any signals you don’t want to deliver unmatched low-end sensitivity and broad dynamic measuring ranges. B-8, Falshrutinagar, Near S.T.Depot, Station Road, BHARUCH.